Rehabilitation Research: Why Should You Submit a Proposal? Home / News / Rehabilitation Research / Why Should You Submit a Proposal? 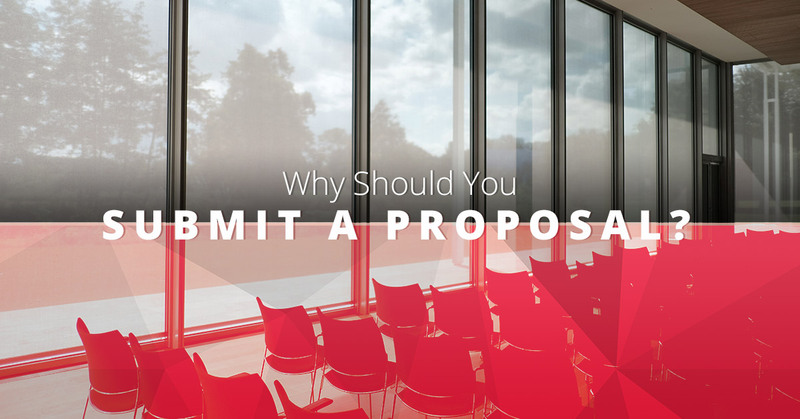 Why Should You Submit a Proposal? We touched on why you should submit a proposal for ACRM’s 2018 rehabilitation research conference in a past post, but we want to emphasize how excited we are to make next year’s conference one of the best. 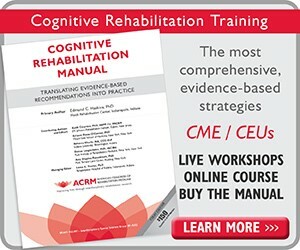 We are always seeking out methods and techniques that will improve how we treat and care for patients who are recovering from brain injury, stroke, limb restoration, spinal cord injury, and other rehabilitation issues. If you and/or your team have been working towards finding improvements in one or more of these topics, or want to share your evidence-based research with clinical practices, then we look forward to your proposal. In fields where your colleagues and those who work in the same line of work are highly competitive and want to advance their careers, every addition to your resume that shows you are a leader in rehabilitation research and medicine, will give you an advantage in the playing field. 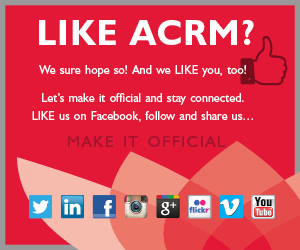 ACRM, or the American Conference of Rehabilitation Medicine, considers participating in our annual conferences a mark of your excellence in your field and being published in our archives is something that would further distinguish your work. Imagine being able to share your research, experience, and knowledge with everyone who attends the 2018 conference. Thousands of attendees from around the world will get to know your name and what you are doing to accomplish improvements in how doctors and nurses are treating and caring for patients. Sharing your research with early career professionals as well as seasoned professionals will all be able to ask you questions and benefit from your work. By submitting a proposal for our 2018 conference, you will get an opportunity to connect with professionals in all of these fields who are as passionate about bettering patient care as you are. Among these professionals are potential employers, mentors, collaborators, and funders. With potential employers, mentors, collaborators, and funders on hand, participating in this conference allows you to network with people who can help with future projects, whether that’s working alongside with you or someone who can offer financial support. 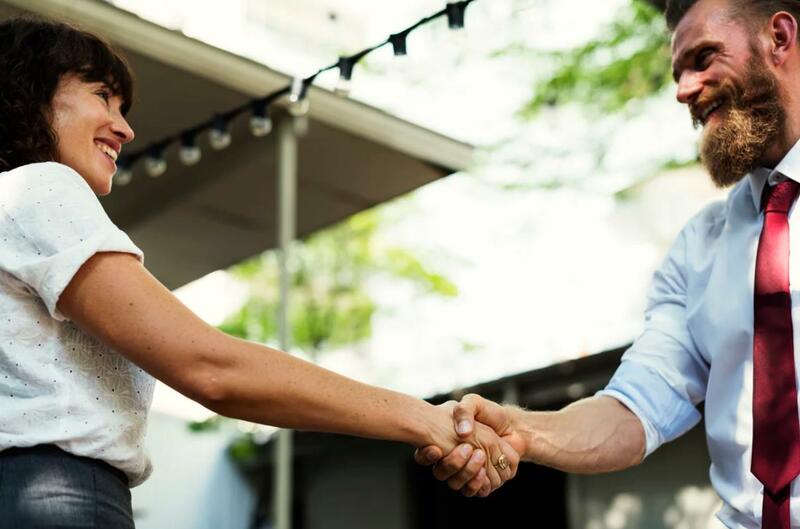 In a world where it makes a difference who you know, gaining contacts in a field can have endless benefits for your career and rehabilitation research. Whether you are researching brain injury rehabilitation, how robotics can benefit rehab, or how the use of technology can impact communications in rehabilitation, you will be known as the expert on the topic. With all of the in depth knowledge that you have gained on the topic, you can be the go-to source of information and help clinicians to better care for their patients. 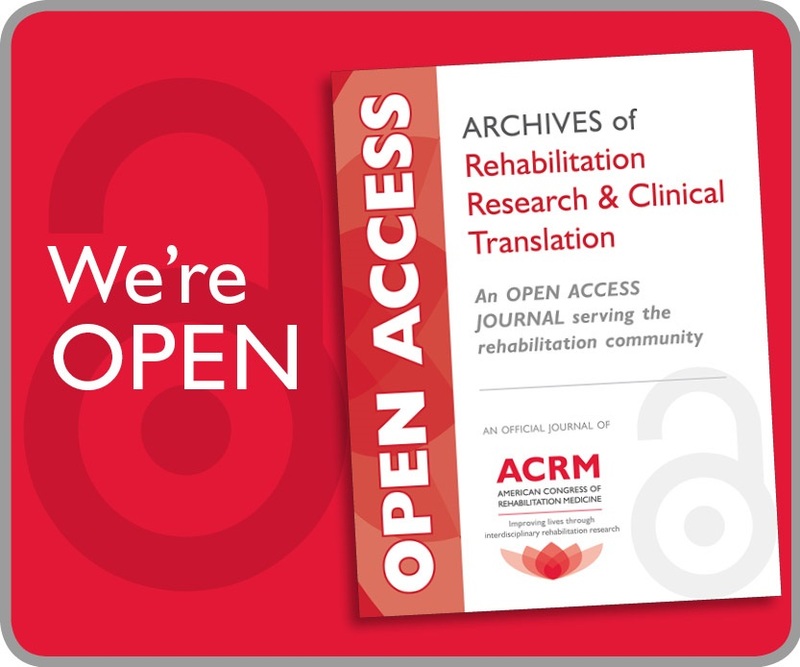 A goal for many medical professionals, getting published in ACRM’s scientific journal, Archives of Physical Medicine and Rehabilitation, is something to be extremely proud of. Accepted abstracts of oral and poster presentations of scientific research will be searchable and citable in the online pages. Therefore, not only the attendees of the conference but those who are researching the same topic can learn from your experience and research. Along with gaining recognition for presenting at ACRM and getting published, you will also be eligible for prestigious outstanding posters awards, presented by ACRM. When you submit a proposal, you have an opportunity to achieve several career goals that will give you a chance to advance your career and reputation. 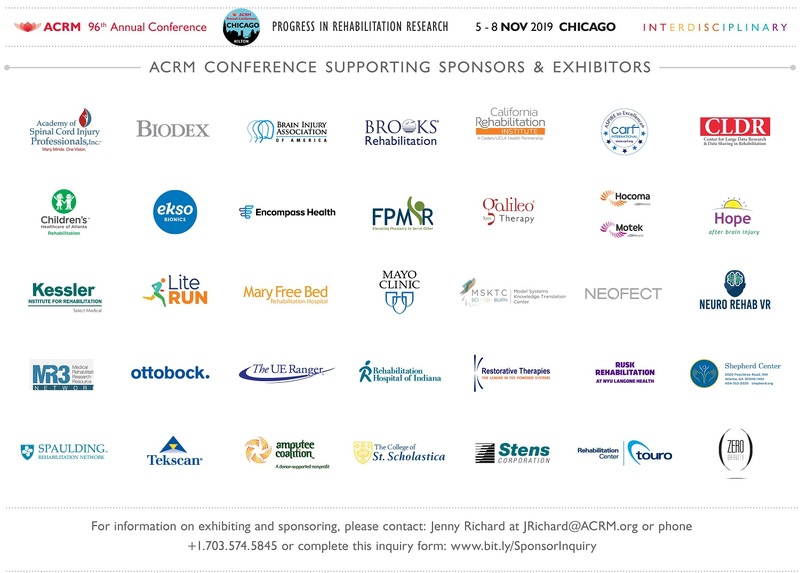 ACRM is known for our interdisciplinary rehabilitation research and medicine and would like you to join our community and submit a proposal for our 2018 conference. 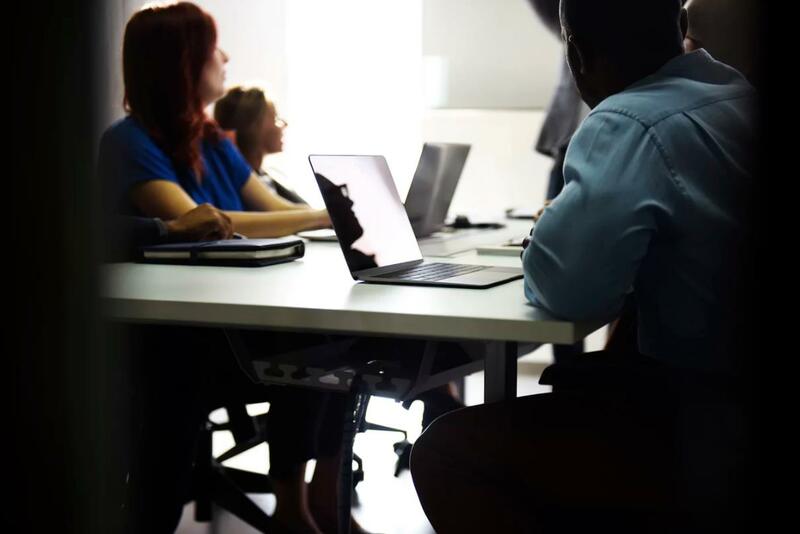 We are constantly seeking to help grow careers and allow specialists to network with other professionals with papers and presentations from experts in various fields. If you believe you have research that is worth sharing and that will benefit how we treat and care for patients, please submit a proposal! Rehabilitation research deadlines for begin December 12, 2017.